My Minecraft Lava Punch is totally delicious! It would be perfect for a Minecraft themed birthday party. It goes great with my Creeper Rice Krispy Treats! 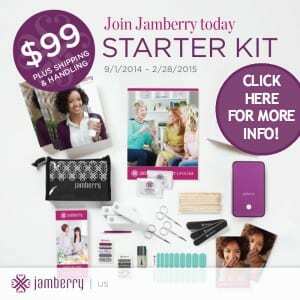 Stick in a cute straw and serve! Yum! It really is that easy to make this Minecraft treat! 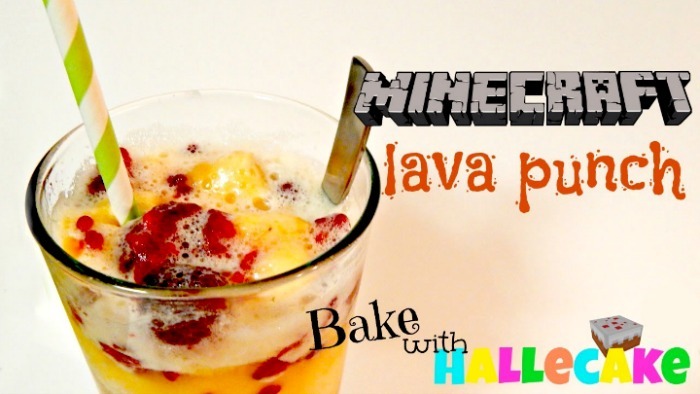 Minecraft Lava Punch is totally delicious! It would be perfect for a Minecraft themed birthday party. Hallecake is a kid who loves geeky shows and making tasty treats. She loves having her friends over to make cooking videos and to do silly challenges. When she's not busy with homework or dance, she's playing Minecraft or playing Pokemon. She's glad you're here! Subscribe to get the latest news and updates! People sometimes give me stuff, and I write about it. If I was paid or compensated in some way, I will let you know at the beginning of the post.